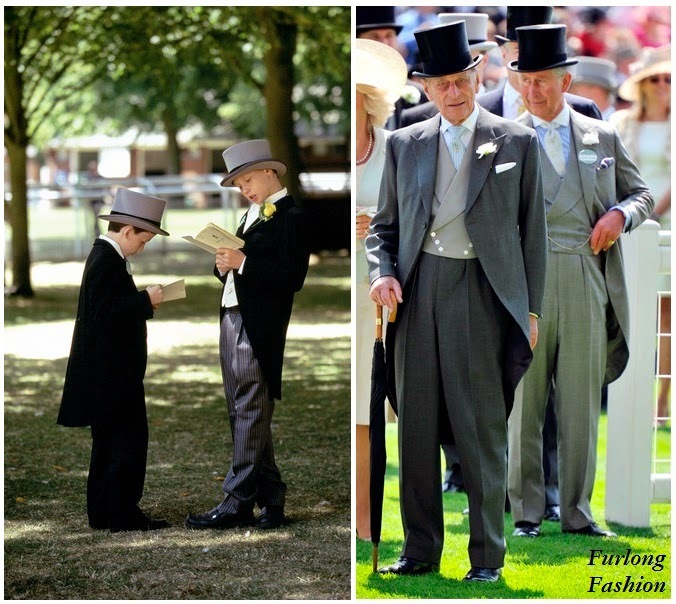 With the gates to Glorious Goodwood opening in less than 48 hours the question is what to wear!!! Glorious Goodwood is my favourite race meet of the year. Although undeniably chic it also has a more relaxed atmosphere than other race events throughout the year. Set in the most beautiful surroundings imaginable with a stunning backdrop of the Downs it is hard to stay stiff and uptight. The course its self is in keeping with the style code, it still has a vintage feel whilst gaining a modern edge, which is exactly what you will see in the fashion stakes. Everyone who is anyone has been a guest - Actors, Singers, Film Stars, Royalty with recent attendees including Liz Hurley, Rhys Ifans, Sophie Ellis-Bextor & Kelly Brook to name but a few, and this year will be no exception. Celebrities and Fashionistas alike will descend on the Sussex Downs for a show stopping 5 day festival. Glorious Goodwood can only be described as a elaborate garden party with live music in every area and complementary strawberries and cream in abundance. 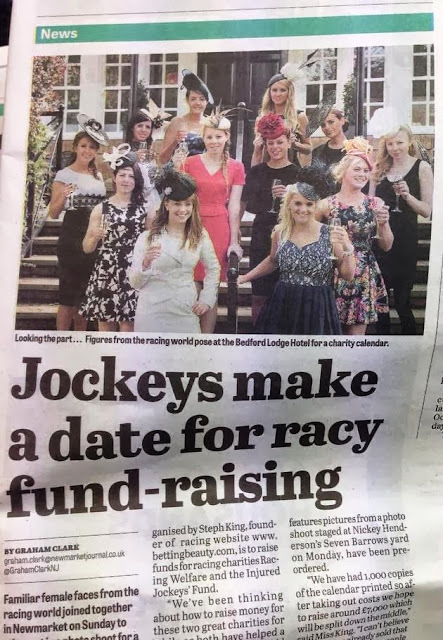 It really is the sporting social highlight of the summer, and most definitely gives Royal Ascot a run for its money in the fashion stakes. The dress code is more relaxed and you will definitely not see any 'Fashion Police' waiting to tell you what you should or should not be wearing. As the dress code is so loose the world is your oyster when choosing what to wear. Below are a few pointers which should be adhered to so keep these in mind before you flee to the shops credit card in hand. In the Richmond Enclosure hats are encouraged, though not obligatory, but with so few occasions to adorn your head with a millinery master piece. It is no surprise that 90% of the ladies you see will be showcasing anything from couture, to floppy hats and vintage pieces, one thing you wont see are "witty" pill boxes or hats shaped like the Royal Baby. Glorious Goodwood is no place for evening dresses disguising themselves as daywear, the unspoken code is timeless elegance and fashion forward ensembles, you will find anything from modern British boho (think Sienna Miller on one of her smarter days) to relaxed vintage lace. I normally opt for a pretty dress teamed with a tailored jacket or trench keeping in mind the unpredictable British weather. If you are not a dress person then do not force yourself to be one. Racing fashion should be more about individuality and comfort. So if your naturally a trouser woman opt for loose flowing trousers in a pretty bright colour. The Golden Rule for dressing for the races is to make sure that you feel good in what you are wearing and make sure your shoes are comfortable as there is nothing worse than seeing girls walking barefoot through the racecourse. A Note from experience if you are lucky enough to experience the Owners and Trainers bar be extremely careful on the decked floor as I have seen many ladies loose a stiletto heel through the gaps. Flat shoes are recommended and brogues and wedges can look rather chic but personally I don't feel comfortable without my heels on. But do make sure you can walk in them. A gentleman planning on entering the Richmond Enclosure should be thinking of a jacket and tie. Classic with a twist on women can still be rather dull where as Classic with a twist on men is the stuff of girlish fantasy so if you fancy yourself as a Dandy on the Downs a Bow Tie or Cravat instead. When choosing your suit, it is all about the fit, when wearing linen it is sometimes easy to forget the importance of fit make sure the trousers are not too long or too short and that the shoulders bear some relation to your own. Some Gentlemen also opt for different Jacket/Chino combinations which is also acceptable and allows you to show some individuality and flare with different coloured trousers and jacket prints. 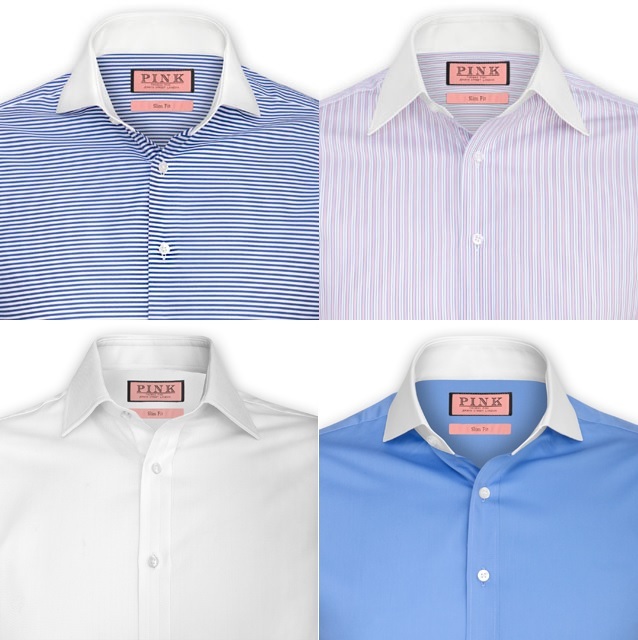 Your shirt can also make you stand out from the crowd with various different collar options. 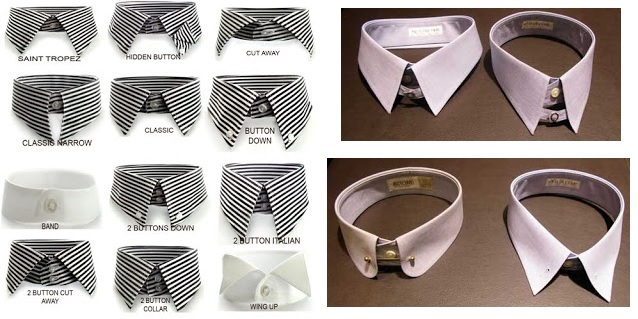 A white shirt always looks crisp but I would also recommend different variations of colour but always try to make sure you have a white collar and cuffs. Thomas Pink has made a horizontal striped shirt with white collar and cuffs which I think will look fantastic. All other enclosures are more relaxed although do try to dress the part and please note bare tops and fancy dress are no permitted in any enclosure. 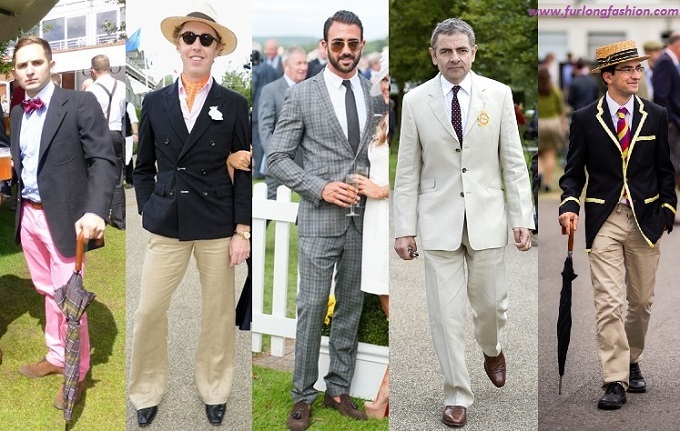 One final point when dressing for Goodwood if you feel confident in what you are wearing, it will help to ensure that a good day definitely turns into a Glorious one! !